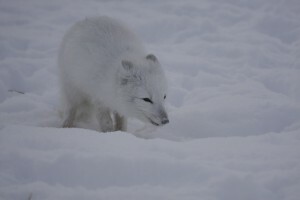 Fox Spirit is a small press and works on a profit share basis in most cases. We publish ebooks, print on demand and some limited edition print runs. 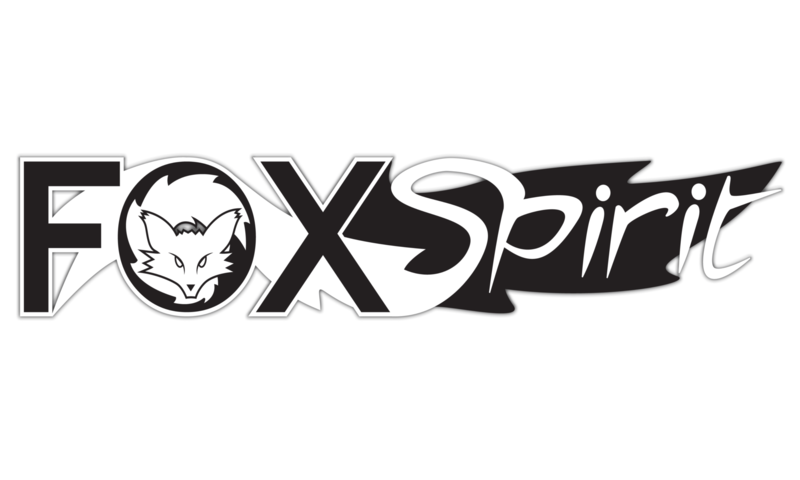 Fox Spirit is a small press, we work on profit split, our terms will be 65% to the author 35% to us, but we will be taking all out costs for cover art, editing etc out of our %, so you get you % of every sale. We sell via Amazon using print on demand and KDP. We are working to also provide our ebooks through an alternative supplier. As a small press we are working on a limited budget and limited range so if you have expectations of retiring from your dayjob on book income you need to talk to someone much bigger. If we are interested in your title we will be happy to discuss expectations in more detail. This fox is checking carefully. Please check the guidelines. Any open calls will be posted on the blog pages of the website and included in our newsletter. Please read the submission guidelines below carefully as submissions not adhering to them will be rejected. We ask for: First World English (for the print book), First World Electronic (for the eBook), and Anthology rights. We also require rights to special editions, omnibus editions or anthology editions where appropriate. For anthologies we require one year’s exclusivity from the submission deadline unless otherwise agreed. We only accept reprints where stated within the call or invitation. For novels, novellas and single author collections rights reversion is available after 12 months from publication, on exchange of letters at no cost to the author. If publication has been unreasonably delayed then release can also be arranged. Please read with care to ensure your submission is considered! Document title should have the story name and your name or initials for easy identification. The story document itself needs your name, email and the name of the call you are responding to at the top, then the title of the story and the name you want it publishing under followed by the text of the story. In the case of novellas and short stories please submit a completed document, for novels initially a one page outline and the first chapter. Fonts for proofing: use something easy on the eye like Palatino, Calibri or Times New Roman, nothing with too much of a flourish. Dialogue: ‘Single quote marks’ around speech, “rather than double”, which can be used for quoting within speech. Elipses: Hi… Will do just fine.